Welcome to the Gala Event ticket site. 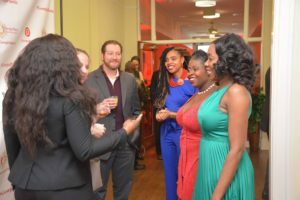 Purchase your ticket today & Join us Friday, December 7, 2018 to celebrate our accomplishments with traditional Nigerian dinner, dancing, and networking. Purchase your ticket here to support our foundation. Unable to attend? No problem. Donate here to support our mission! 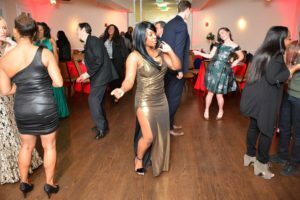 Georgia Plastic Foundation host an annual event to raise fund to support our surgical missions. 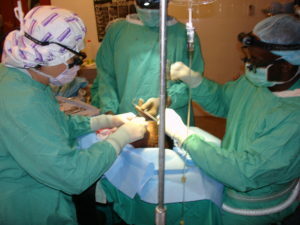 Since 2001, Dr. Okoro and his team have delivered free surgical and medical care in the form of free surgical care, out-patient care, professional and educational lectures. The team work in collaboration with other medical professionals and perform surgeries, provide critical and primary care, dispense medication, and provide health education to the disadvantaged & forgotten. All donations are applied to the mission of the foundation. The foundation have zero (0%) administrative fees as we work as volunteers.